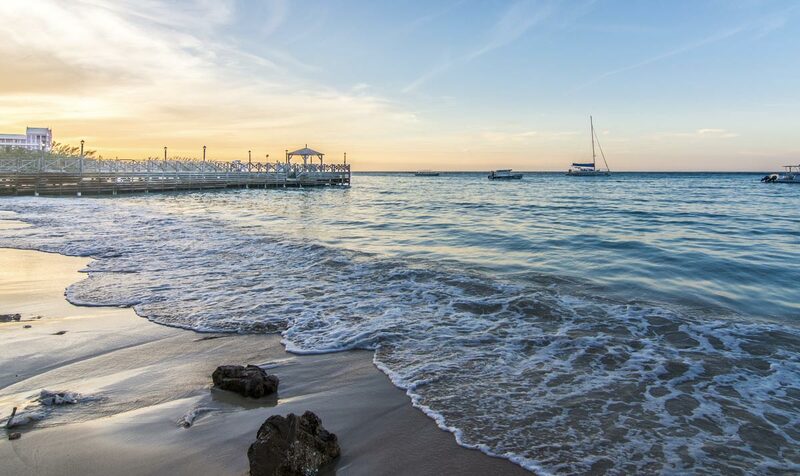 The crystal blue waters of the Caribbean Sea dance up the white sandy shore surrounding Jewel Dunn’s River Beach Resort & Spa, a Curio Collection by Hilton. Our tantalizing resort, designed with romance in mind, invites you to slow down in an adult-only environment while indulging in an all-inclusive lifestyle. Immerse yourself in the spirit of the island as you sip on unlimited libations, savor gourmet dining, soak up the sun while partaking in a water sport of choice, or succumb to relaxation at our full-service spa. 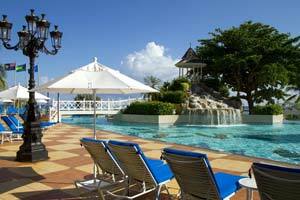 When you get lost in the luxury, you know you’re doing a vacation right at Jewel Dunn’s River Beach Resort & Spa! 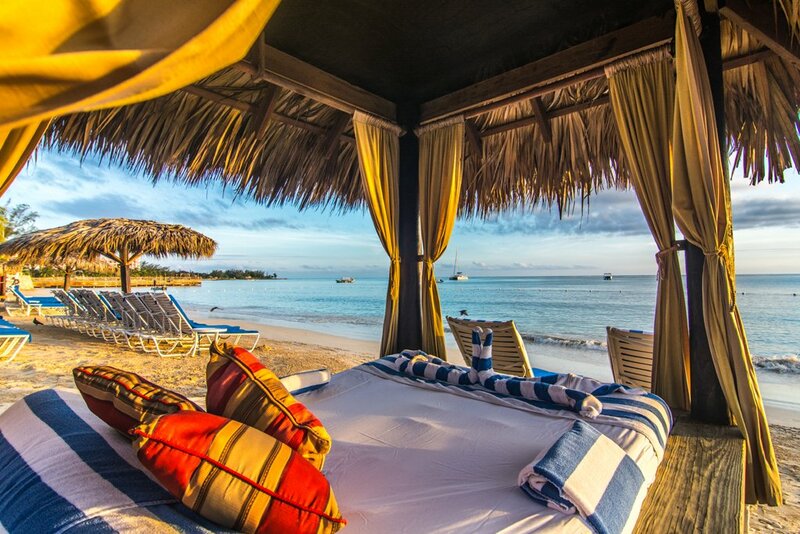 Bathed in the warmth of a radiant sun and surrounded by the crystal blue waters of the Caribbean Sea, Jewel Dunn’s River Beach Resort & Spa, A Curio Collection by Hilton, invites you to bring your most romantic vacation dreams to life in the perfect tropical destination. 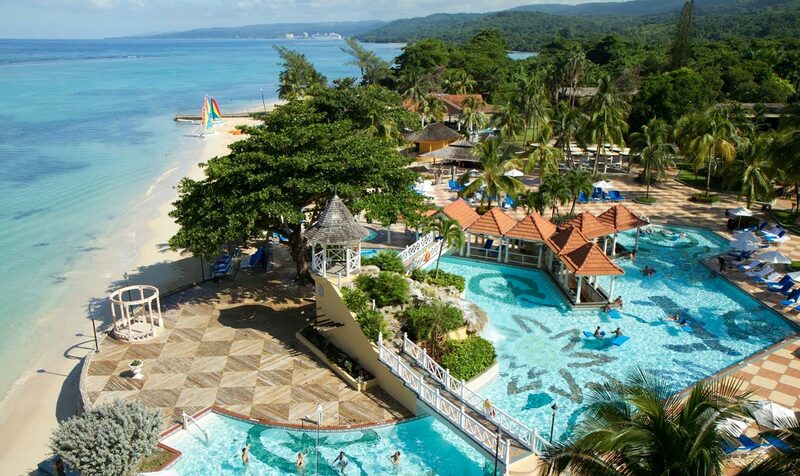 At Jewel Dunn’s River Beach Resort & Spa you can spoil yourself with all-inclusive luxuries including two pools, six restaurants, five bars, a full-service spa and unlimited land and water sports, then make memories while enjoying easy access to Dunn’s River Falls and beautiful Ocho Rios. After an exhilarating day, find yourself unwinding as you retreat to stylish accommodations overlooking the water. 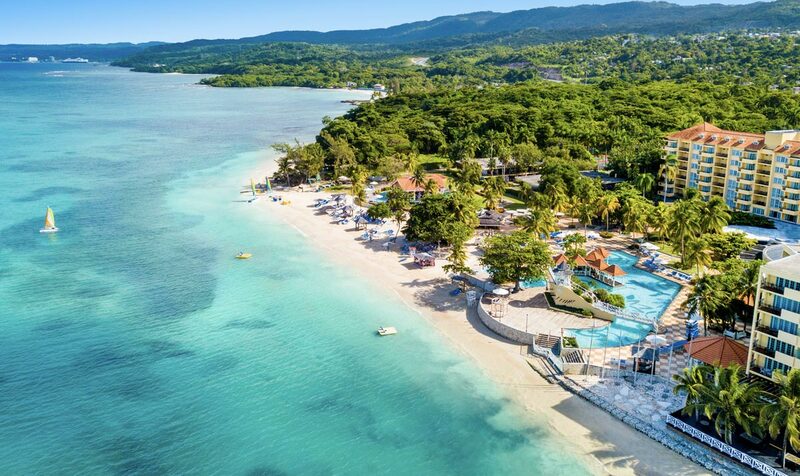 Whether celebrating the start of a lifetime of memories, marking an epic relationship milestone or simply spurring some fun, you’ll find all of the relaxation and adventure you desire at one of the premier adult-only couples resorts in Jamaica. 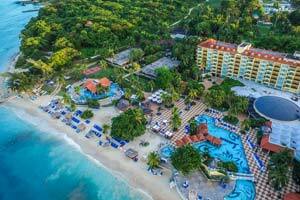 Jewel Dunn's River Beach Resort & Spa, Ocho Rios, Curio Collection by Hilton offer garden, mountain, or Caribbean Sea views, and offer free WiFi in every room. 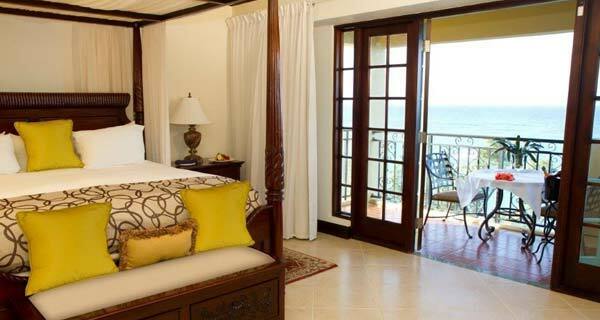 Suites include butler-service, plush robes and slippers, separate shower, and jetted tubs. 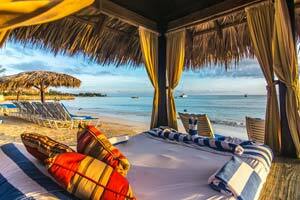 There is always something to do at Jewel Dunn’s River Beach Resort & Spa, A Curio Collection by Hilton. 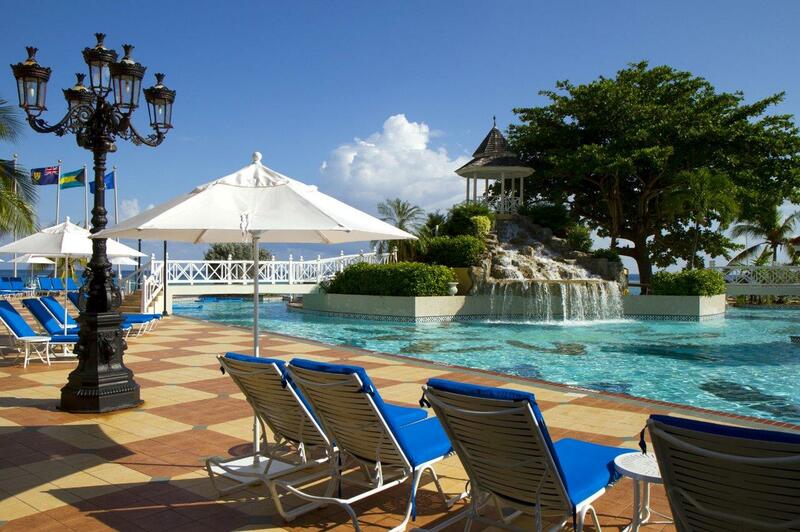 Whether you’re looking for relaxation, adventure or a quiet getaway for two, our Jamaica resort has everything you need make your dream vacation fulfilling. 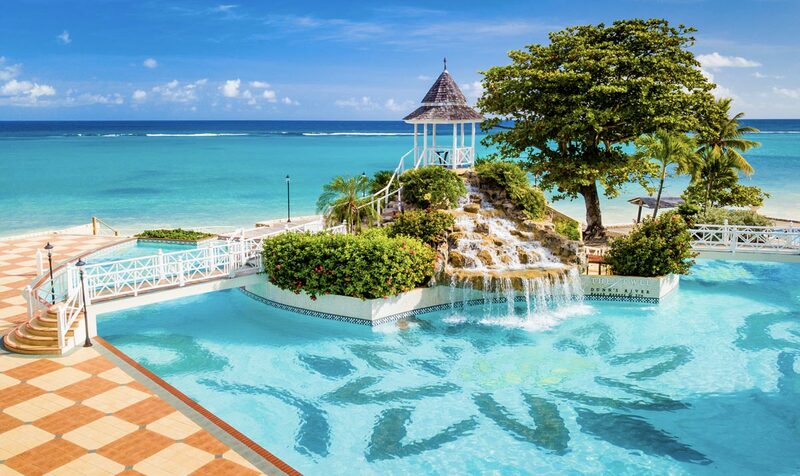 With two epic pool areas, a scenic beach, full-service spa and unique Jewel exclusives, you will find exactly what you’re looking for to make your Jamaican vacation a truly memorable experience. 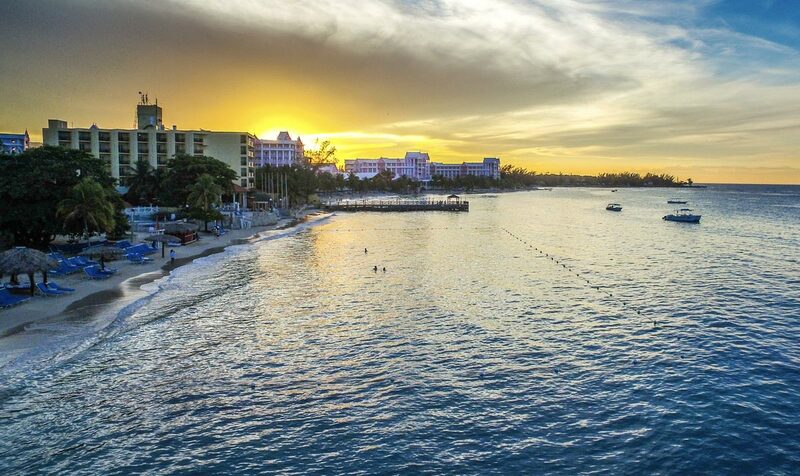 Discover a whole new exotic world underwater and explore oceanic treasures of all kinds while staying at Jewel Dunn’s River Beach Resort & Spa, A Curio Collection by Hilton. From beautiful marine life to never-before-seen fish, you’ll be in for an adventure you’ll remember long after your trip is over. In addition to the 9-hole pitch-and-putt golf course at Jewel Dunn’s River Beach Resort & Spa, A Curio Collection by Hilton, you will enjoy easy access to Runaway Bay Golf Club, just 20 minutes and a $10 round-trip ride from our resort. 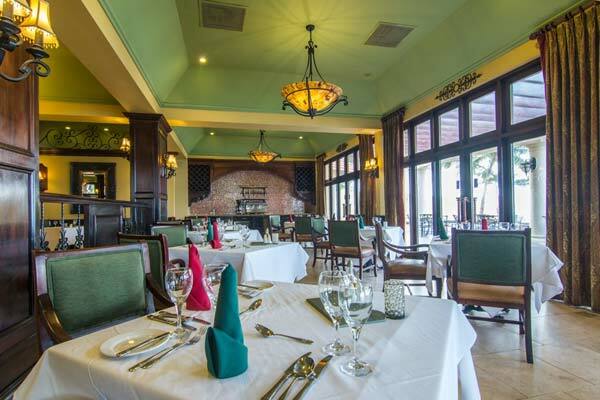 You will receive complimentary green fees as a part of your all-inclusive package. The ocean isn't the only place where you can stay active and entertained. 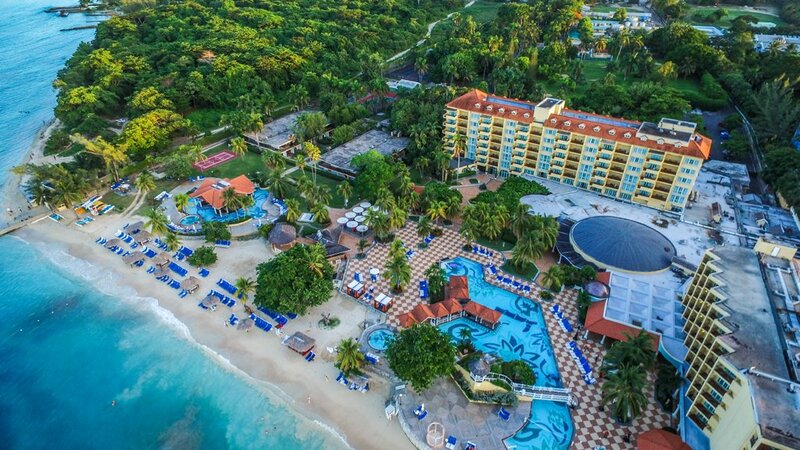 Jewel Dunn's River Beach Resort & Spa, A Curio Collection by Hilton invites you to engage in a little friendly competition with unlimited land sports. Bring your partner, gather your friends or make some new ones. Either way, you’ll score memories to last a lifetime. Basketball - Rally up a team and go head to head or start a one-on-one pickup game of "horse. Beach Volleyball - Bump, set and spike by the sea when you start a friendly game of beach volleyball. Golf - Hit the green at the 9-hole pitch-and-putt golf course to gear up for the main course. Tennis - Whether you love a match in the morning or evening, our well-lit courts have you covered. 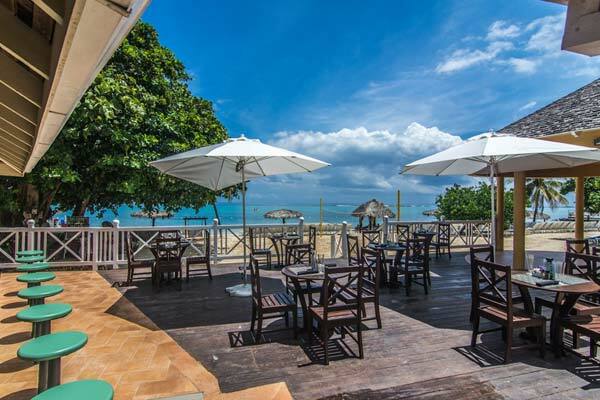 Take a break from lounging in the sand and head out for an adventure at sea while staying at Jewel Dunn's River Beach Resort & Spa, A Curio Collection by Hilton. With unlimited water sports for all ages and skill sets, our all-inclusive resort makes it easy for you to stay active and make memories while experiencing the warm waters of the Caribbean. 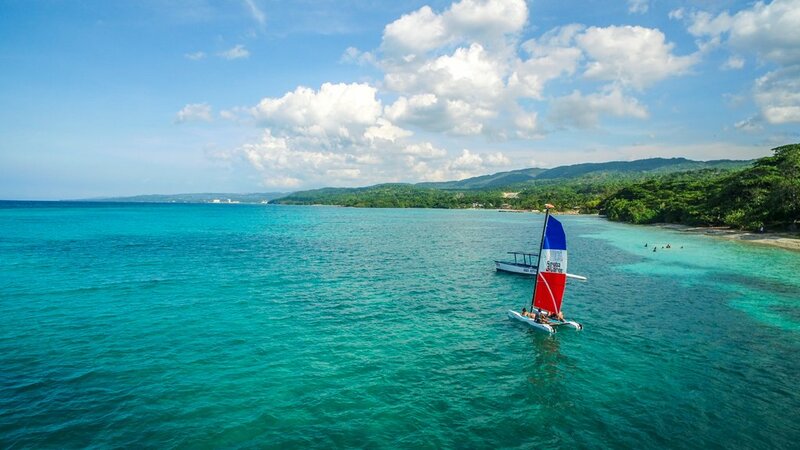 From boat rentals and underwater adventures to the best kayaking in Jamaica, our resort has your fun waiting — when you desire. *Additional fees will be required for motorized water sports. Kayaking - Maneuver your way through the sparkling waters of the Caribbean by kayak. 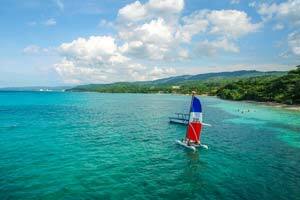 Hobie Cat Rides - Explore Jamaica's beauty while soaring along smooth waters with gentle splashes from the sea. Snorkeling* - Snorkel over spectacular coral reefs while swimming with beautiful fish. Beach & Pool Volleyball - Bump, set and spike by the sea when you start a friendly game of volleyball.